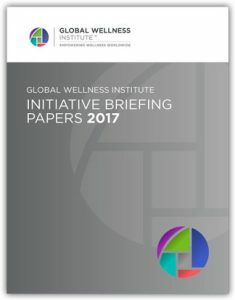 The Global Wellness Institute Initiatives prepared individual briefing papers to be shared with the public and Global Wellness Summit delegates. Those papers are snapshots of their industry sector and include valuable information on latest trends, challenges and Initiative accomplishments. Below is a full list with links to each paper.